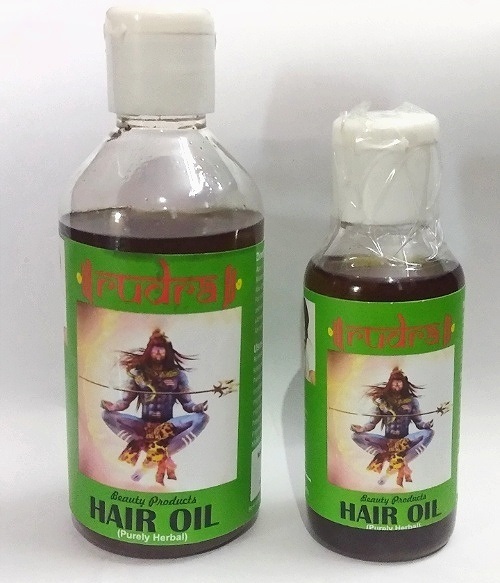 Snow Queen Spa is a Bangalore based firm which is widely known for its honesty and transparency in producing herbal oil for hair growth. We produce a range of natural herbal hair oils which we produce using unique natural raw materials. Our quality certifications speak about the excellence of our herbal oil products. We are known in the industry as a popular manufacturer and supplier of supreme quality and effective natural herbal hair oil products. You can place your orders at us as the quality of the hair oils are assured with us. We purchase fresh herbs, seeds, roots, leaves, and oils which are required to produce our quality-assured herbal hair oils, from the best vendors in the industry.